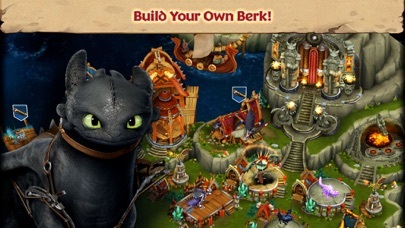 Join Hiccup, Toothless and the gang to protect your village from the mysterious strangers that threaten peace on Berk. Who are they, and what do they want from your harmonious homeland? 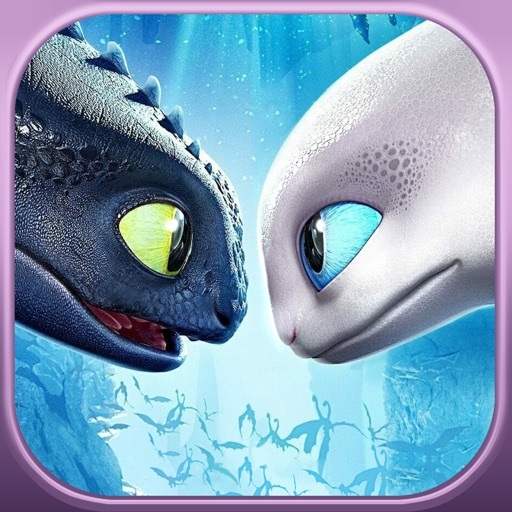 Train your DreamWorks Dragons successfully and they’ll reveal new powers that will help to ensure the future of your island. 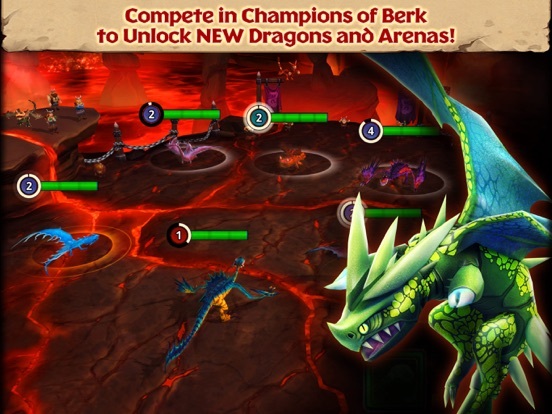 • Rise of Berk offers a monthly subscription at USD $9.99, please note prices may vary depending on sales taxes or countries. • The user will be asked to login to his iTunes account (if not already) prior to the purchase. • Additional information will be provided afterward stating that subscription automatically renews unless auto-renew is turned off at least 24-hours before the end of the current period. • We also mention there that subscriptions may be managed by the user and auto-renewal may be turned off by going to the user's Account Settings after purchase. • The account will be charged for renewal within 24-hours prior to the end of the current period. 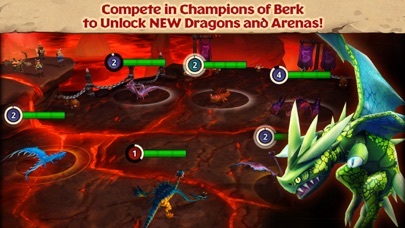 * Please note: Rise of Berk is completely free to play but offers some game items for purchase with real money. If you choose not to use this feature, you can disable in-app purchases in your device’s settings. 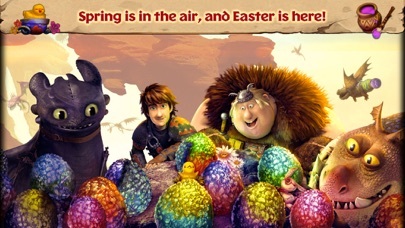 • The ice has finally melted on Berk, and the Vikings are springing into action to get ready for Easter! 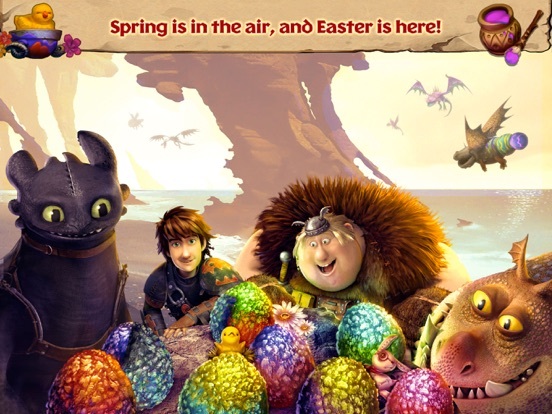 • Go on a Dragon Egg hunt this Easter! 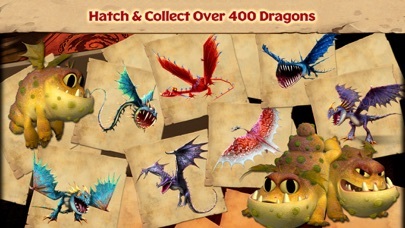 There are 5 brand new Limited and Unique Dragons to find! 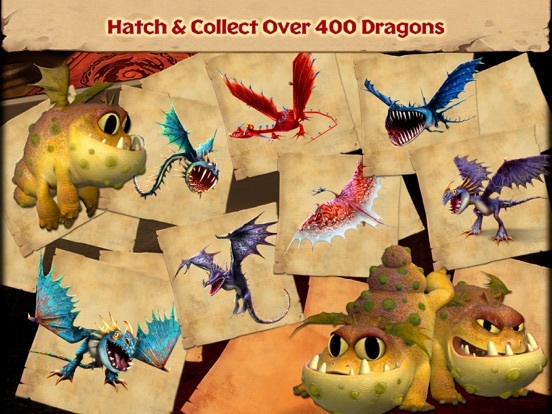 • The Book of Dragons is now faster to scroll through when looking for your favorite dragon! 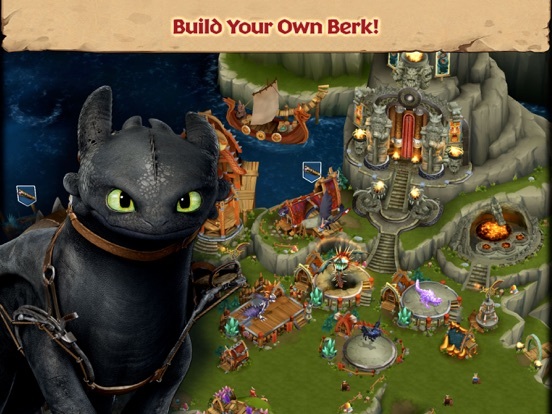 • We've made some spring repairs of our own, fixing bugs to bring you a better Berk! • Love is in the air! The snow has melted, the Vikings of Berk have a little extra spring in their step and raise their shields high for Valentine's Month! • Surprise guest! Somebody special from far far away is paying Berk a visit! 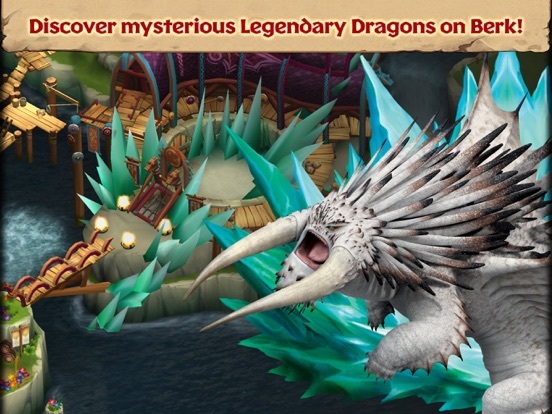 • Two new breeds of Dragons to discover! The brutish Thunderclaw and sinister Windstriker, seen in How to Train your Dragon 2. 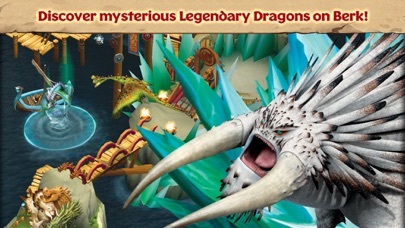 • New Unique Dragons! These dashing dragons will get hearts racing! • Battle Help! These tips and tricks will help you plan for victory against the Raiders.